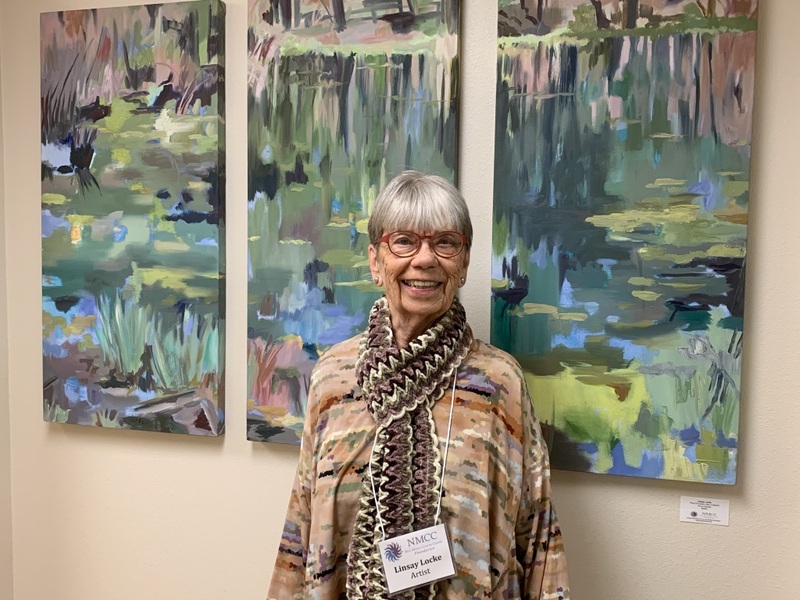 A recent member of Plein Air Painters of NM and founding member of Jemez Fine Art Gallery in Jemez Springs her solo and group shows have been in the US, Germany and Canada. Linsay has taught in Bay Area collages, has chapters in two books, worked as an art therapist in NM after surviving ovarian cancer. 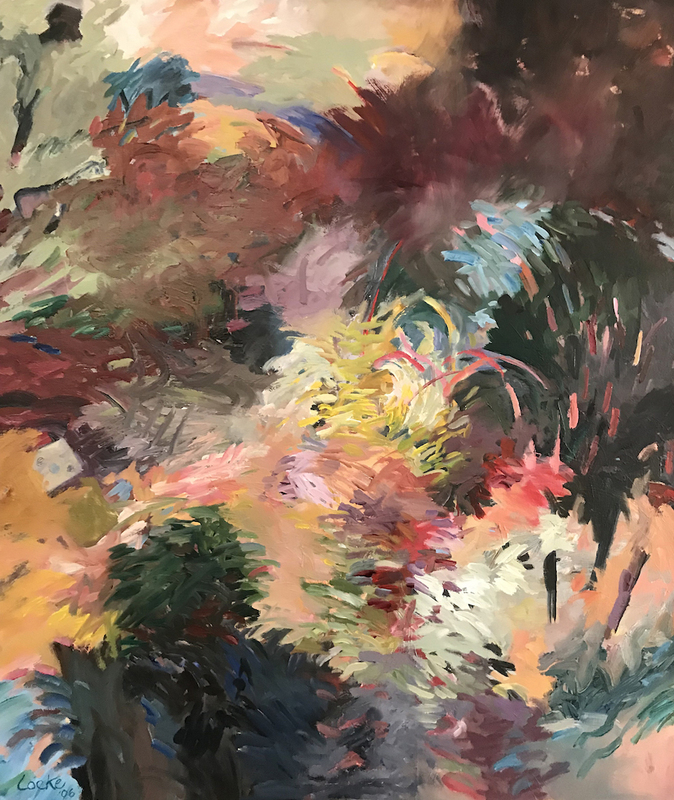 MFA San Jose State in CA, BFA, Honolulu, MEd U of NM. I love to experiment, work intuitively and explore various media.